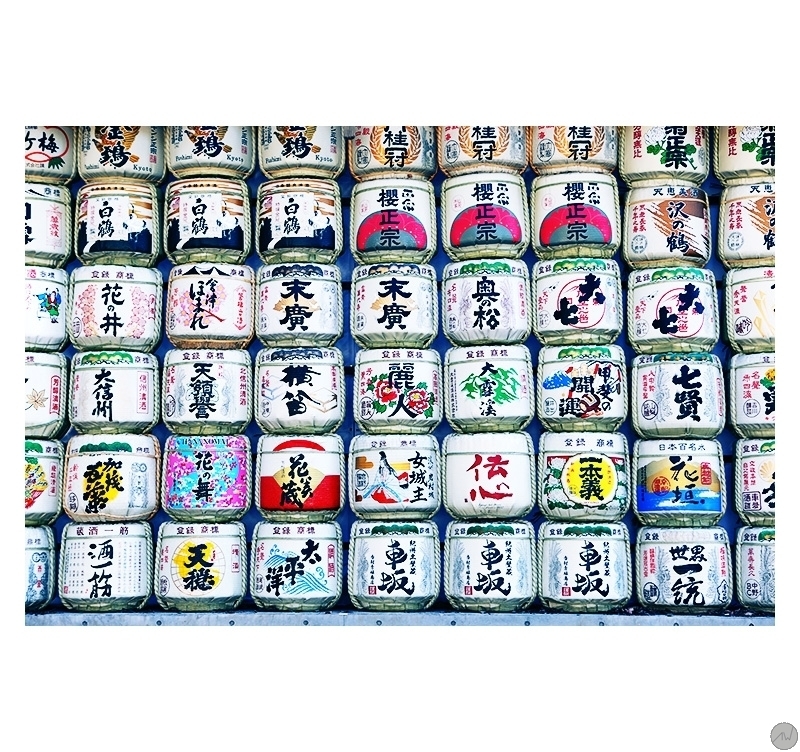 Very nice modern art photo showing barrels of Sake or « komodaru”. 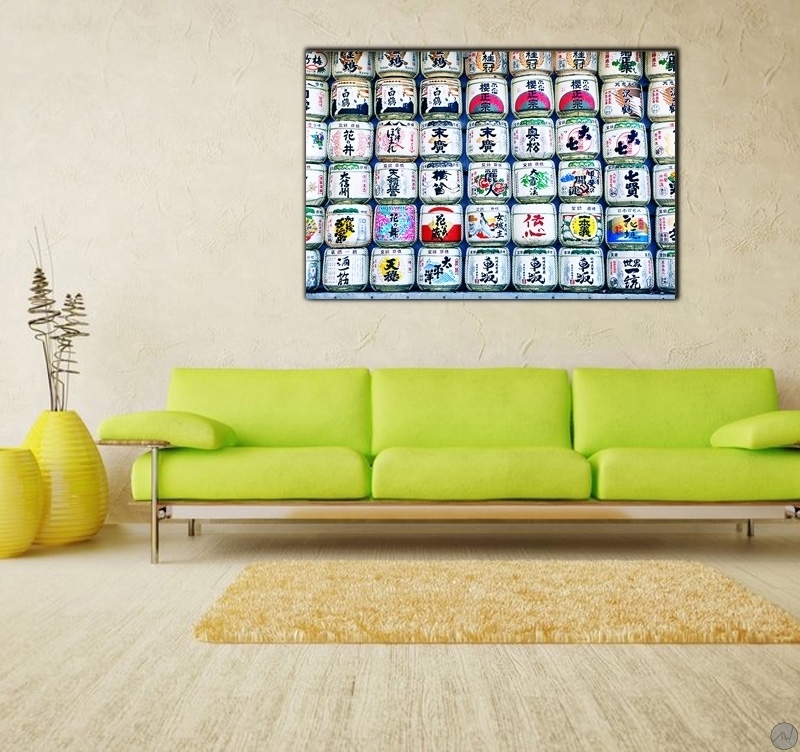 This design photo will bring a touch of Japan to your home! 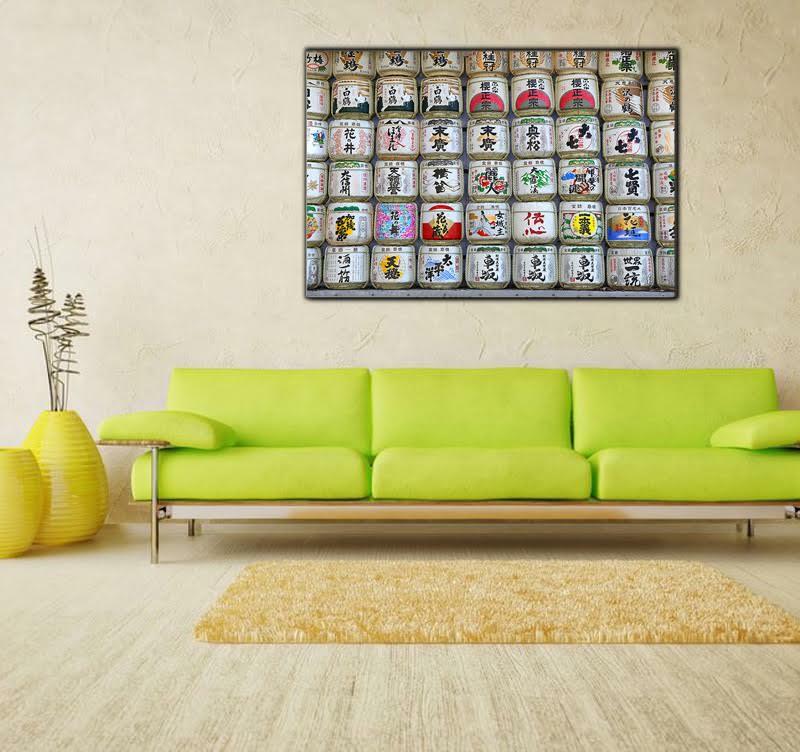 Each trendy art photo is in a limited series and delivered with its numbered certificate of authenticity. This contemporary photo was shot by a professional artist. 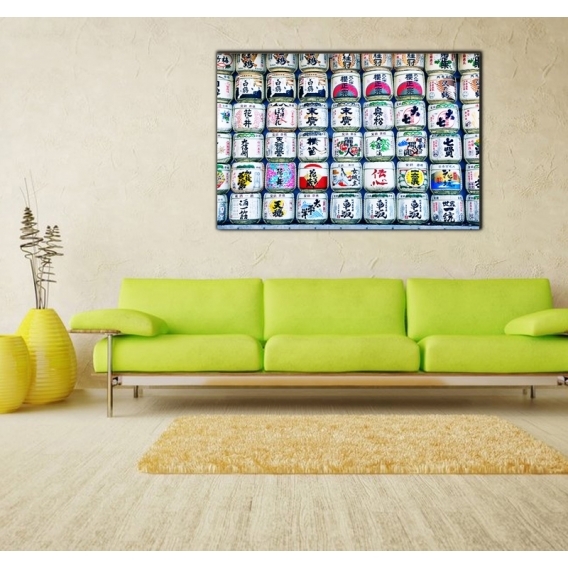 Sake, the traditional and emblematic drink of Japan on a design aluminium photo ! A beautiful abstract art photo brightly coloured of piled up barrels of Sake. An efficient way of escaping to the country of the rising sun with a top of the range wall decoration ! 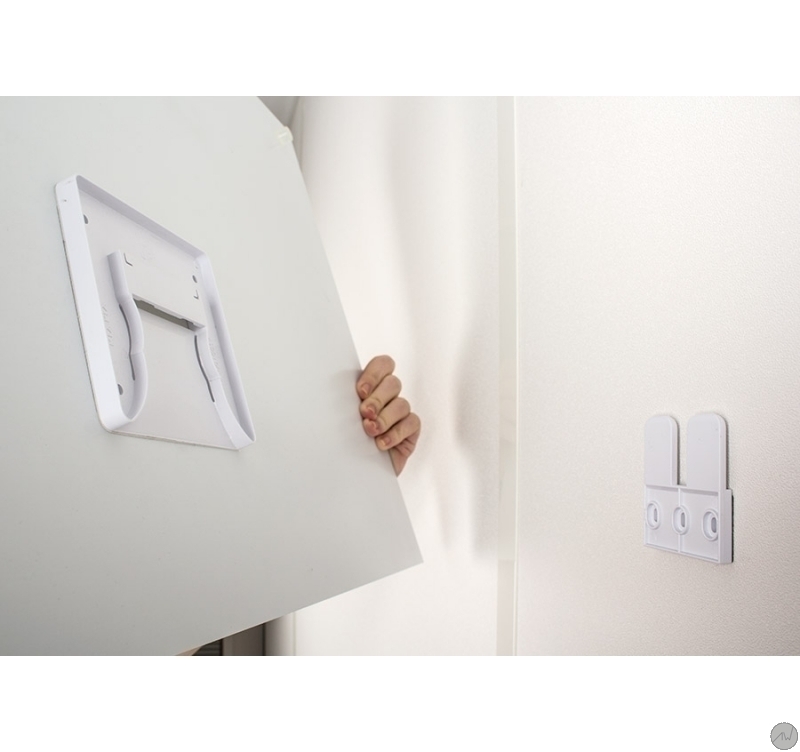 Our modern art photos are printed on two aluminium white-coated plates. A polythene coat is placed between the two plates. 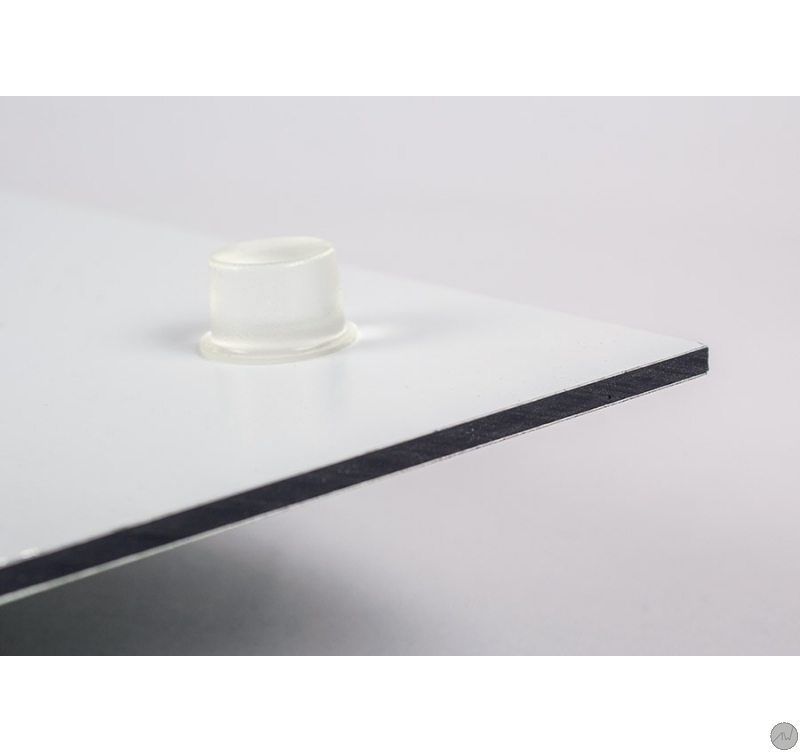 The support brings a long lasting quality to a top-of-the-range picture. Delivered with hanging system.